What's keeping you up this Halloween? 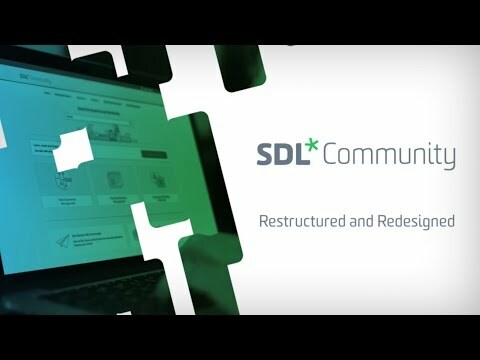 This group is specifically designed to talk about the evolution of the SDL Community. It is not a group that deals with PRODUCT related questions. So, if you have a question, an idea, a comment or a remark about the use of the SDL Community, then feel free to join and engage with us. We will continue to share and grow this group with new and relevant information and discussion topics. 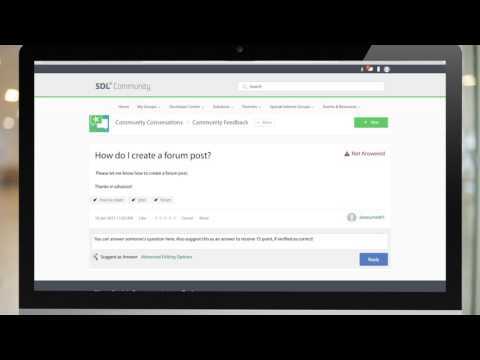 Navigate through the community's Products & Solutions pages or the Special Interest Groups and find out what the community has to offer for you. If you miss anything, let us know immediately and we'll try to improve it. 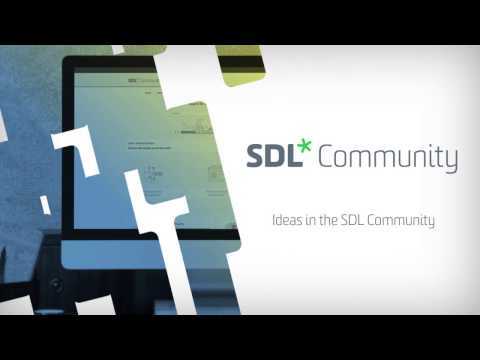 We have an SDL Community FAQ to help you understand all about our community. Consider this your safe place for any challenges, ideas and discussions. Just ask!